Stuttgart. Dr. Ing. h.c. F. Porsche AG, Stuttgart, is doubling the driving fun to be had from the new 911 Carrera by putting a Cabriolet alongside the Coupé. 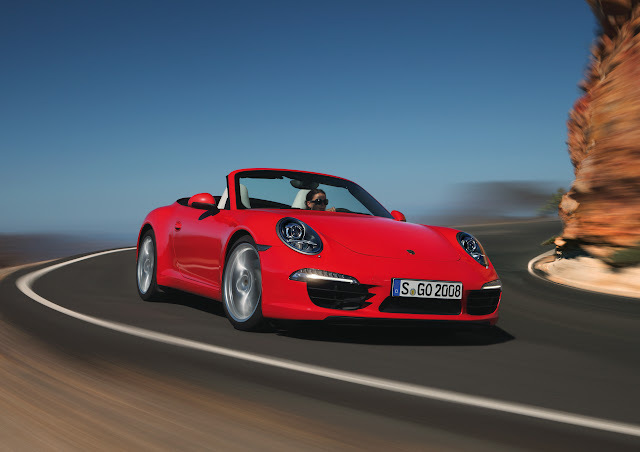 The debut of the new generation of the sports car classic is being followed only a few months later by the open-top models of the 911 Carrera and 911 Carrera S in the new 911 design.